We’ve reached the end of summer, but that doesn’t mean the good weather is going away. 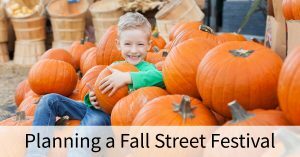 In fact, fall can be a perfect time to hold a street festival. 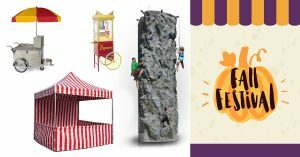 They’re a great way to raise money for schools, school based organizations, religious institutions, volunteer fire departments or non-profits. School will be back in session so it’s a great time to plan activities for children. 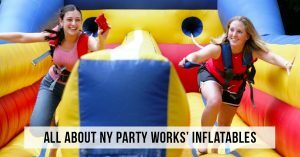 If you’re planning a street festival, your first stop should be NY Party Works. How would you like to travel into space, drive in the Daytona 500 and go surfing all on the same day? 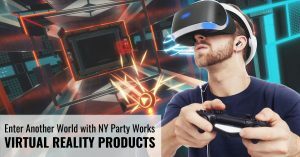 You can do that if you host or attend a party or event featuring New York Party Works’ virtual reality products. You may know only a little bit about virtual reality, maybe nothing at all, but it’s literally creating a whole new world. 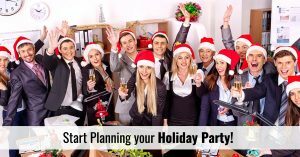 Yes, we know it’s August as we write this, and we know the last thing you’re thinking about right now is your company holiday party, but if you’re in charge of handling your company’s annual year end event, you know you want as much time as you can to plan things. Even with the extra time, there’s a lot of work involved. It’s one of the most important and memorable days in the life of members of the Jewish faith. 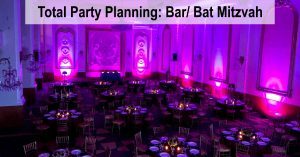 A Bar Mitzvah or Bat Mitzvah is supposed to be unforgettable and you want to plan it right. If you have a child who is coming of age, your first call should be to NY Party Works. Looking for a cool way to cool down? 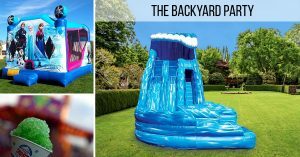 Turn your backyard pool into a party venue! It’s easy, it’s fun and it will make your home the neighborhood’s summer hotspot. 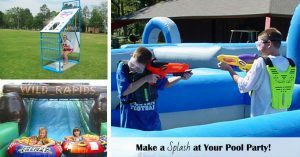 Whether you’re celebrating a birthday, or anniversary or simply just want to have some fun in the sun, NY Party Works can help you make a splash. 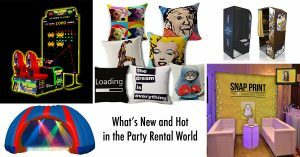 We have party rentals that can help turn your backyard into a luxury resort. 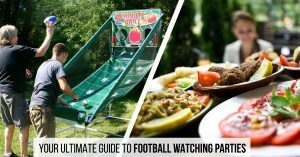 We’ve been helping people plan all types of parties and celebrations since 1993, so let us show you how to plan the perfect pool party.